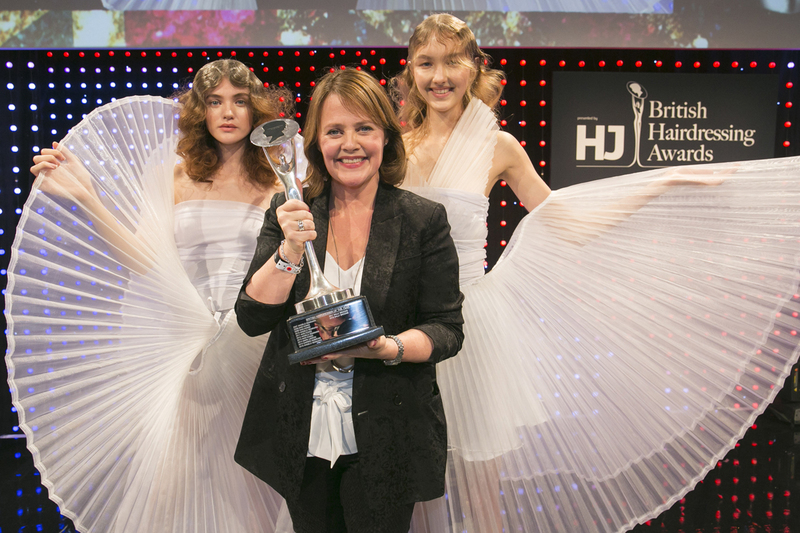 Sally Brooks has won the title of British Hairdresser of the Year for the second time running at HJ’s British Hairdressing Awards sponsored by Schwarzkopf Professional. Sally, who is best known for creating stunning, wearable and technically exceptional hair, wowed the judges with her collection and beat off competition from the six other finalists. Sally collected her award in front of over 1,750 hairdressing greats, alongside host and TV celebrity, Rylan Clark-Neal. The event, which took place on Monday 26th November at the Grosvenor House Hotel in London, saw guests celebrating into the early hours entertained by Scouting for Girls. 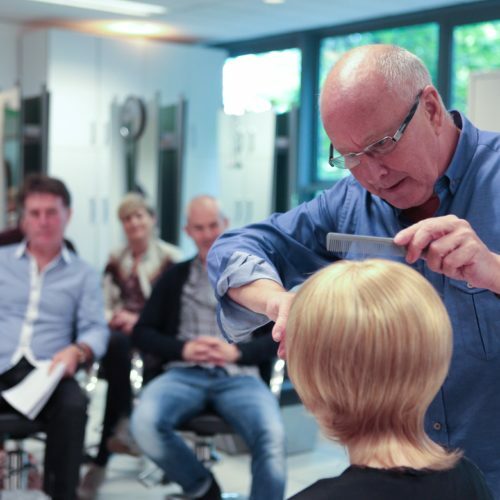 Trevor Sorbie MBE launches free service for cancer patients.